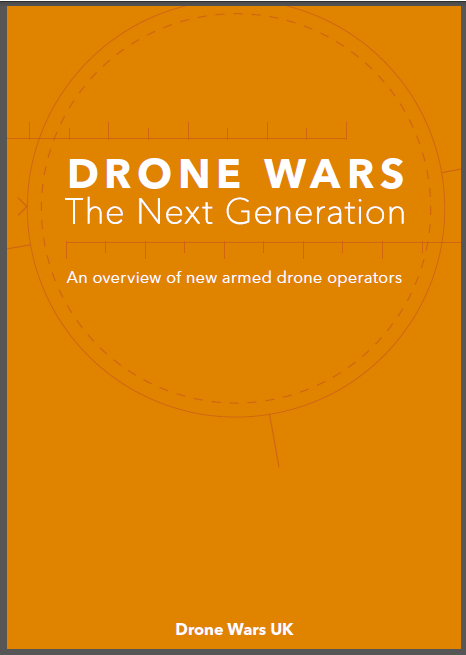 One of the fundamental issues related to the growing use of armed unmanned drones is how they have enabled a huge expansion of targeted killing, most controversially by the US in Pakistan. Over the following weeks three senior US officials made public interventions attempting to justify such targeted killing. Firstly the Pentagon’s senior lawyer, Jeh Johnson made a speech at Yale arguing, as officials had done previously, that the Authorization for the Use of Military Force Act (AUMF), passed one week after 9/11, gave the necessary authority to carry out lethal actions against “valid military objectives.” Johnson also argued, according to a report in the New York Times, that courts should have no role in reviewing executive branch decisions about whether someone has met such criteria. Various responses to the speeches challenged the US Administration’s position on three broad grounds. Firstly, that the AUMF authorized the use of military force only against those involved with the terrorist attacks that occurred on September 11, 2001 and did not give the US Administration the broad authority that it has taken to undertake military action wherever it sees fit. In other words, as many commentators have argued, 9/11 was a crime and not an ‘act of war’ and should be dealt with as a crime. 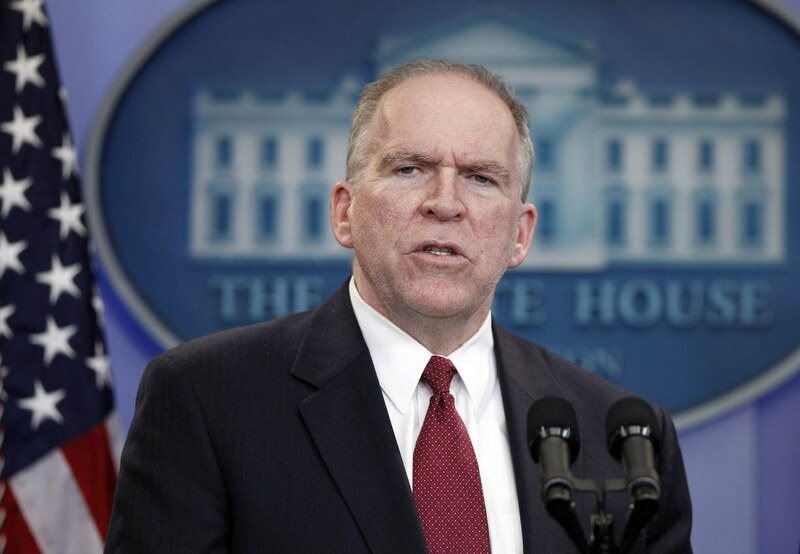 One month after Brennan’s speech a major article in the New York Times, based on on-the-record interviews with President Obama’s advisors (and therefore officially authorized) , outlined to some degree the process by which people are put on the US’ targeted kill list. According to the piece, each week: “more than 100 members of the government’s sprawling national security apparatus gather by secure video teleconference to pore over terrorist suspects’ biographies and recommend to the president who should be the next to die.“ The meetings have been dubbed by the press the ‘Terror Tuesday’ meetings. According to the article, by his own insistence President Obama approves any name to be added to the list. He signs off on every strike in Yemen and Somalia and also on the more complex and risky strikes in Pakistan — about a third of the total. As well as the targeted killing of individuals, the US has undertaken what have become known as ‘signature strikes’, that is the targeted killing of individuals whose names are not known but their behaviour allegedly gives them the ‘signature’ or ‘hallmark’ of insurgents/terrorists. According to the NYT article, Obama at first overruled military and intelligence commanders who wanted to carry out signature strikes in Yemen. However this changed in April 2012 when Obama gave permission for target suspects in Yemen whose names are not known to be killed. The strong – and highly unusual – criticism received coverage right around the world. 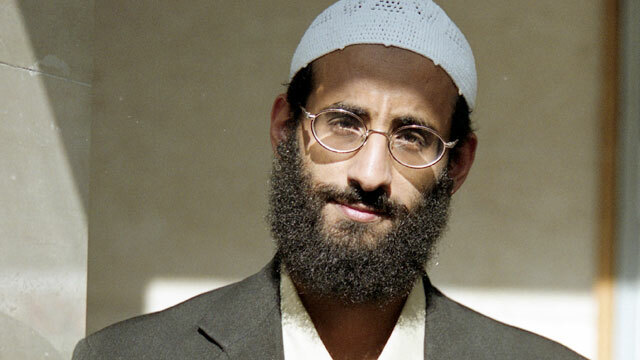 On 30 September 2011, Anwar al-Awlaki (sometimes spelt al-Aulaqi or al-Awlaqi), who the US alleges was a leader of al-Qaeda in Arab Peninsula (AQAP) was killed alongside Samir Khan in a US drone strike in Yemen. Both men held US citizenship and neither was the subject of any criminal proceedings. Numerous US political commentators and legal experts expressed strong opposition to this targeted killing as the pair held US citizenship and al-Awlaki’s father and the ACLU had previously attempted to ensure through the courts that he would not be assassinated. As Ben Wizner of the American Civil Liberties Union (ACLU) put it: “If the Constitution means anything, it surely means that the President does not have unreviewable authority to summarily execute any American whom he concludes is an enemy of the state.” To the rest of the world the public outcry in the US against the targeting of US citizens (rather than citizens of other countries) seems inherently prejudiced, but it has brought the whole issue of targeted killing by drones on to the political agenda US. In February 2012 a confidential 16-page Justice Department memo, dubbed ‘the White Paper’ was leaked to NBC News. The paper was apparently a summary of the classified internal memo drafted by the Office of Legal Counsel to authorize the targeted killing Anwar al-Awlaki, The paper argued that the U.S. government can order the killing of American citizens if they are believed to be “senior operational leaders” of al-Qaida or “an associated force” even if there is no intelligence indicating they are engaged in an active plot to attack the U.S. 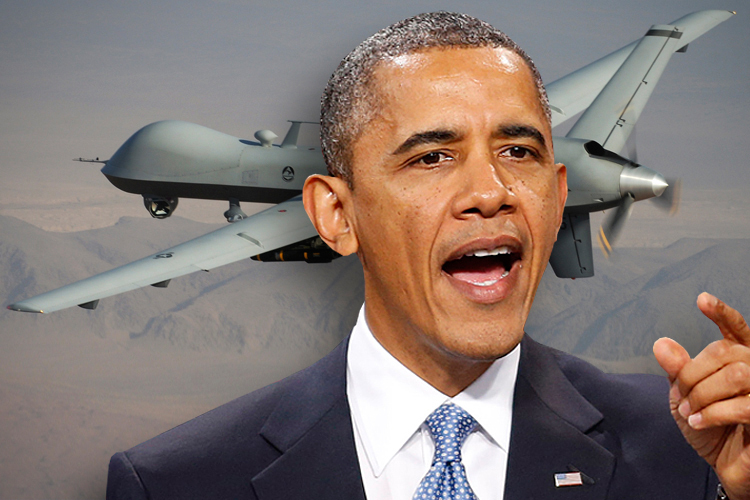 Stung by the international and domestic criticism of its drone targeted killing programme, in May 2013 President Obama delivered a major speech on counterterrorism focusing in particular on the use of armed drones. At the same time a “fact sheet” on US policy on the use of force outside declared wars was published, as was a transcript of a background briefing given by senior US officials to journalists on the issue. 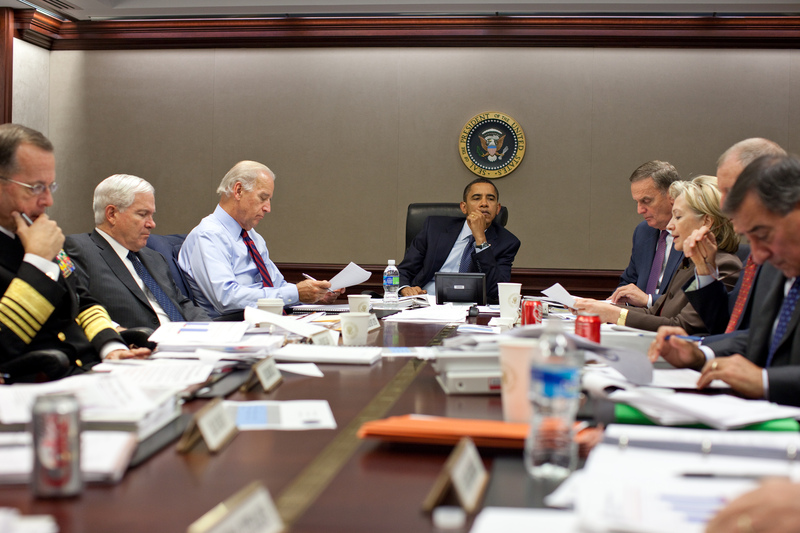 Unsurprisingly, President Obama insisted that “America’s actions are legal”, that the “war with al Qaeda, the Taliban, and their associated forces… is a just war – a war waged proportionally, in last resort, and in self-defense” and that drone strikes “have saved lives.” Obama went on to say that he had signed “Presidential Policy Guidance” that had codified his administration’s use of force against terrorists. However this document too is to remain secret. The speech and new documents were initially reported by the press as limiting the way drones would be used in the future, however once the speech was digested many raised serious questions about whether the ‘new policy’ would in fact make any difference. “What I found most striking was the narrowness of the analysis. Rather than providing deep insights into the scope of the government’s authority to use lethal force against its own citizens as a general matter, the memo really is focused on the case-specific facts posed by Anwar al-Aulaqi. As a result, the analysis is really only useful for that particular case – and raises as many questions as it answers with respect to the government’s authority in other cases. 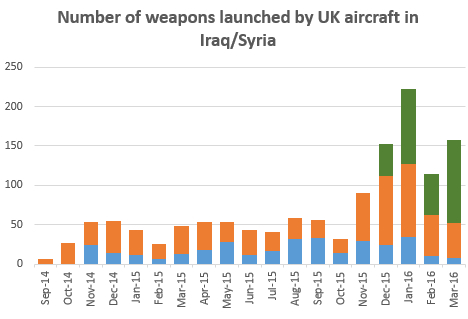 Meanwhile international opposition to the US drone targeted killing grows. In February 2014 a European Parliament resolution calling on EU Member States not to perpetrate “unlawful targeted killings or facilitate such killings by other states” and calling on them to “oppose and ban practices of extra judicial targeted killings” passed in a landslide vote. Public opinion polls show that globally opposition to the US targeted killing programme is growing and European governments cooperating with the US targeted killing programme through the provision of intelligence material or use of military facilitates is coming under increasing scrutiny. 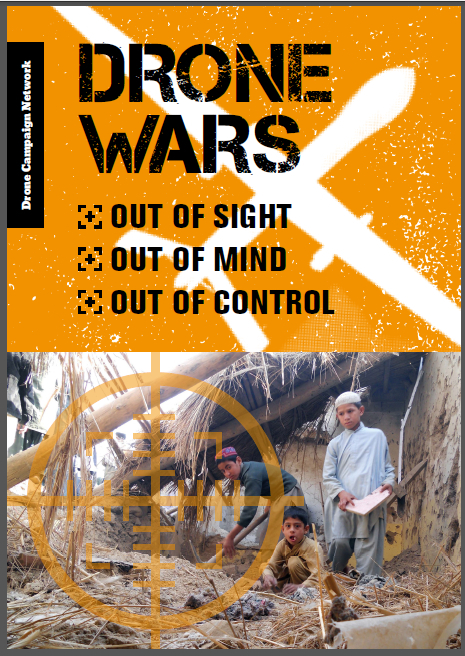 In March 2014 UN Special Rapporteur Ben Emmerson issued his final report to the UN Human Rights Council on the impact of drone strikes on civilians. The report argued that there was a ‘need to promote an international consensus on the core legal principles applicable to the use of armed drones in counter-terrorism operations.’ Emmerson recommended that a panel of experts discuss the issue at the September 2014 meeting of the Council. While the discussion took place it is unclear at the time of writing what direction this initiative will now take. 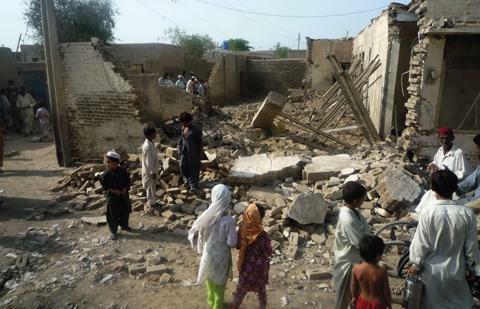 At the time of writing (October 2014) the US use of drones for targeted killing continues. Text copyright © Chris Cole, Drone Wars UK. Images maybe subject to copyright. October 2014. Free to re-produce with attribution.